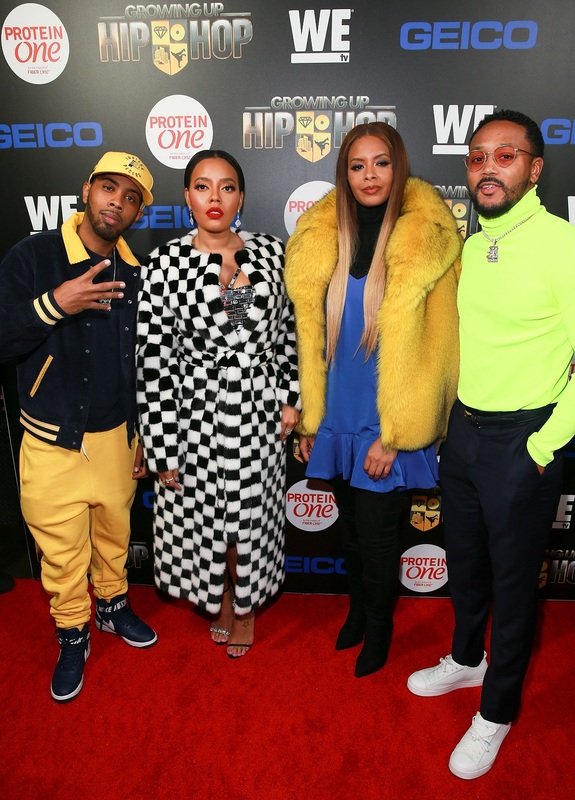 NEW YORK, December 5, 2018 – Last night, WEtv hosted a holiday event celebrating the return of their hit reality series “Growing Up Hip Hop.” Cast members Romeo Miller, Angela Simmons, Vanessa Simmons and Jojo Simmons were in attendance, joining a room packed with guests, media and influencers. Guests were treated to a memorable and lively evening, enjoying hors d’oeuvres, cocktails and the music of DJ Questlove, of legendary hip-hop band The Roots, who kept the party turned up with a high-energy set that had everyone dancing. 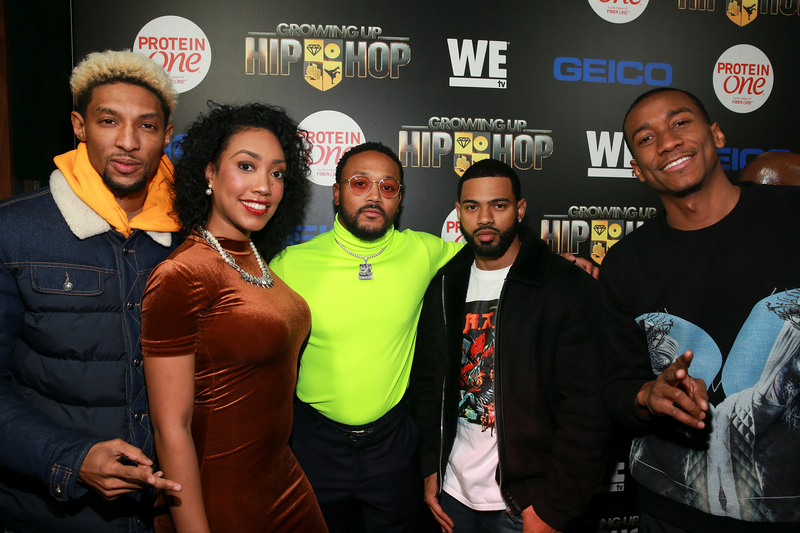 Celebrities and influencers in attendance included: BET’s “Hustle In Brooklyn” cast members Santos, Baggy, Eva and Darnell, Bravo’s “First Family of Hip Hop” cast member Lea Robinson, and “Marriage Boot Camp: Reality Stars Family Edition” cast member Dr. Ish.